Training pants with tapered legs. 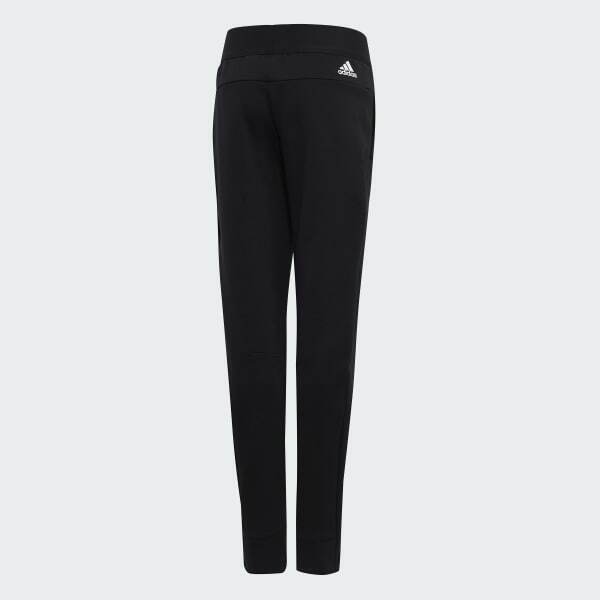 A workout essential, these junior girls' training pants are built in a relaxed fit. 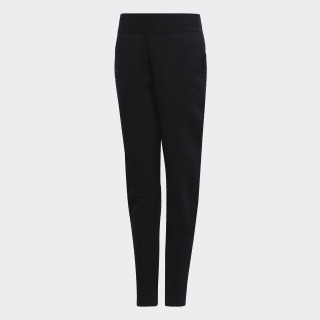 They feature tapered legs for sporty performance and have an elastic waist that allows for quick moves. An adidas Badge of Sport on the back shows your brand love.